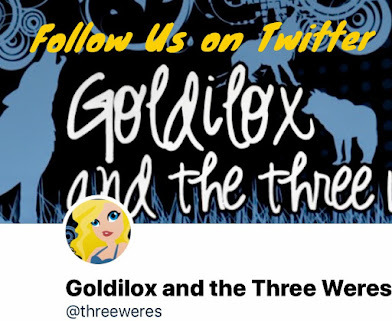 Goldilox and the Three Weres: Interview and Giveaway: Patricia Briggs and Night Broken! I've been reading paranormal / scifi stories for so many years, I can't even remember that far back. I remember reading Nina Bangs' books in the 90's, and then the first great series I read was Lynsay Sands Argeneau series. The first Briggs I read was The Hob's Bargain - it took me a while to warm up to her urban fantasy. I do enjoy it now though, and am definitely looking forward to Night Broken - it's be fun to win, but I'll be reading it regardless. I was surprised by the comment on the covers, though - Mercy herself, and her attitude and body language, are great, but he puts way too many tattoos on her. She's only got the one... (canon, though I don't recall from which book). Harry Potter, if you can believe it. 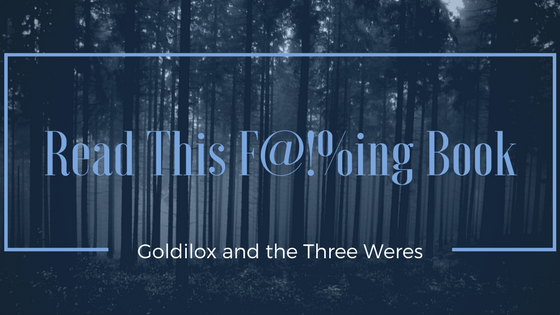 After Harry Potter, I was desperate to find more books with complexity and supernatural elements. I discovered Meg Cabot's Mediator series soon after and that led me to urban fantasy. I discovered Patricia on a used book cart and was hooked with the first paragraph of Moon Called. What book(s) brought YOU into this genre? Hard to say, I've read fantasy with "real life" elements, or 'almost real life that wanders off' books for probably 40-50 years. Maybe "The Power of Three" by Diana Wynne Jones? Technically a kid's book, but a nice leader from 'doop doop doo, doing normal everyday things, and then there's an elf in the mix' or - as in "Archer's Goon", normal kid, bratty little sister, comes home for after school snack, and the babysitter (au pair) says "there's a goon in the kitchen, and he says he's not leaving until he gets Archer's 500 from your dad." And suddenly, things have gone left at the morning star. Feehan's Carpathian series were probably the first books that got me interested in the paranormal though as a teen I used to read a lot of Gothic horror. Anne Rice's Vampire Chronicles got me starting in the paranormal/urban fantasy genre. I love Mercy Thompson. I can't remember now which book started me off with the genre. For Patricia Briggs I found Charles and Anna first , loved it and then went to read the Mercy books. I think for me it was when I read the Riley Jensen series by Keri Arthur. Then I read Moon Called and loved this genre even more. I also am reading Patricia Briggs' Alpha and Omega series which I love. Thanks for the giveaway. Moon Called!!!! i was i a really desesperate time of my life everything seemed to go down i hadn't felt like reading for months ( oki more than a year even) and i found moon called ( french edition) i hesitated but indulged and i bought it, discoevring an heroine who knows to be strong and still compasionate, loyal and independdant it was all i needed and my love for books came back full force. now discovering we will get an anthology with 10novella *_____* i'm so happy!!!! i wan,t!!! The series that got me reading again and reading UF/PNR was Sookie, but Mercy was maybe the 4th series I read. Wow, hard to remember what brought me into the genre. Laurell Hamilton maybe?? The Mercy series brought me into the UF genre, based on the cover to Iron Kissed alone. The vulnerable pose combined with the "don't mess with me, I will hurt you" attitude caught my eye. I had to know more! For me, I don't remember. I was reading Patricia Briggs before Mercy came out. I loved her since I read Steal the Dragon and When Demons Walk. I bought a lot since I worked at B. Dalton at the time. The books by Tamora Pierce eventually led me to find Patricia! I can't give you just one book, I do know it started with the Night Huntress series by Jeaniene Frost. 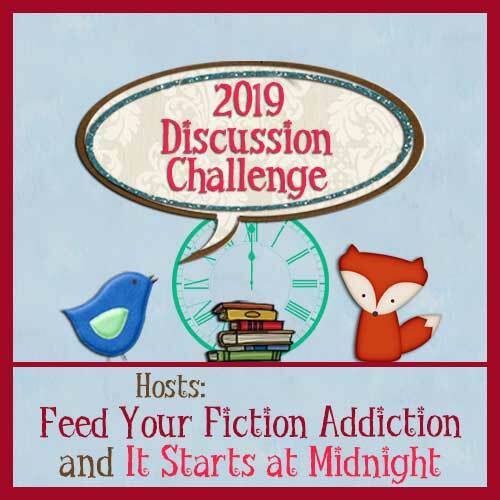 Then I continued with the Fever series by KMM, Chicagoland Vampires by Chloe Neill, Kate Daniels by Ilona Andrews, Charlie Davidson by Darynda Jones. SO many awesome series led me to this one, Can't wait to read this book! The Hollows by Kim Harrison. I read so much I can't remember first anythings. Magic Bites by Ilona Andrews was early on as was Moon Called. 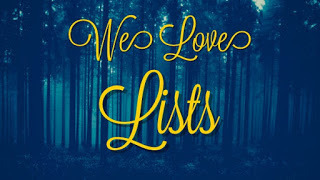 The first book that got me in this genre was The Last Vampire by Christopher Pike. That was when the book first came out. I was in Junior High at the time. I then became addicted the L.J. Smith books. As I started to get older, I went for the Anita Blake series. Mercy is awesome and I have been reading her books since they first came out. I also read the Anna and Charles books. I can't remember whether it was Kate Daniels or Mercy but it was definitely one of them. Actually, it was the Mercy series that introduced me to this genre! Love Patricia Briggs' writing style. Karen Marie Moning's "Fever" series got me hooked on UF books. I immediately followed that with the "Mercy" series. Jeaniene Frost started it off I think.